All of our team members are NRA certified and insured instructors. Morgan is the founder and Chief Firearms Instructor for Defensive Tactics and Firearms, LLC and an NRA Training Counselor. He has served for over ten years in the infantry field of the United States Marine Corps. His extensive background in firearms and tactics has allowed him to mentor across multiple branches of service as well as foreign military, police, and security forces. Morgan has also worked closely with the United States Border Patrol conducting reconnaissance and surveillance missions. Morgan is a Board Member for the San Diego County Gun Owner's Political Action Committee. John Dillon is a Firearms Instructor and the Legal Advisor of curriculum development for Defensive Tactics and Firearms, LLC. John specializes in firearm regulations. and leads the firearm division of Gatzke Dillon & Ballance, LLP law firm. 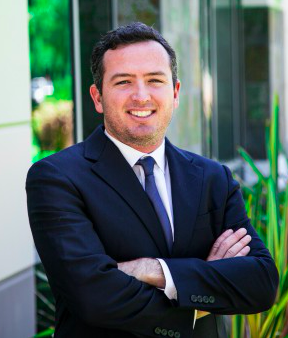 John is currently developing his practice on civil and criminal defense litigation matters. 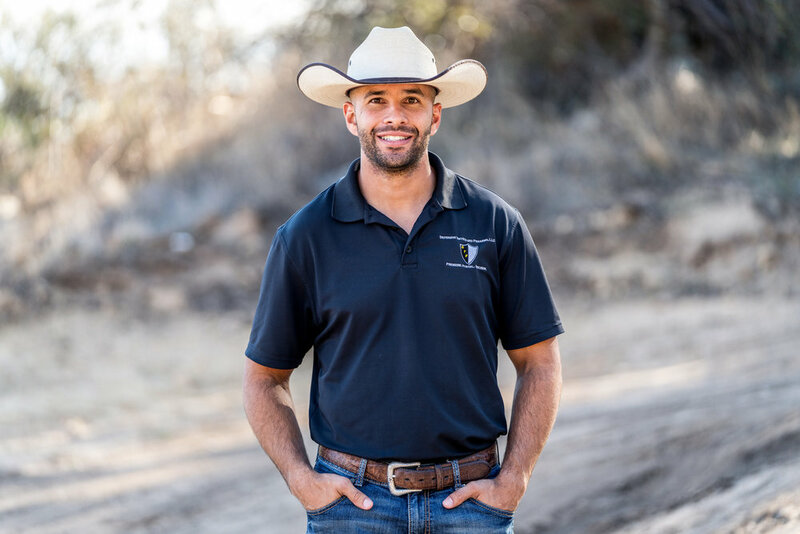 As an NRA instructor and Range Safety Officer, John's mission is to inform gun owners of California's complex firearm laws and regulations. John is also the legal representation for the San Diego County Gun Owner's Political Action Committee. Shane is a Firearms Instructor for Defensive Tactics and Firearms, LLC as well as a NRA Range Safety Officer. Shane served in the Marine Corps for 13 years as an Ammunition and Explosives Technician, Nuclear, Biological, Chemical Response Monitor Survey Team Leader and Ground Safety Officer . Shane has focused development for the Safety, Use, Storage, Transportation and Force Protection in Arms, Ammunition & Explosives. member of a Counter Terrorism Task Force for 8 years. David is also a former Boy Scout Scoutmaster. Coast. Dave is a life long hunter and outdoors enthusiast. Felix is a Firearms Instructor for Defensive Tactics and Firearms, LLC as well as a NRA Range Safety Officer. Felix has served over 16 years as an Infantry Weapons Technician, Arms Ammunition and Explosives Officer, and as a Weapons Repair Officer for the United States Marine Corps. Felix has received additional training in the following areas: Behavioral Threat Assessment: Preventing the Active Shooter (Smith Strategies), Identifying and Countering the Lone Wolf Attacker (Smith Strategies), and Fundamentals of Combat Focus Shooting.